Home → List shows → Wild Dakota → Episode 345…easant hunt. Wild Dakota – Episode 345 Sioux Empire SCI youth hunt/safe and pheasant hunt. 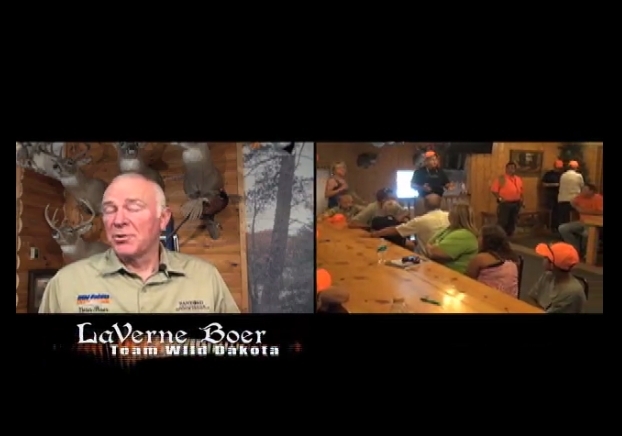 EP#345 Sioux Empire SCI youth hunt/safe and pheasant hunt!